Federal Energy Regulatory Commissioner Kevin McIntyre died Wednesday following a prolonged battle with brain cancer, leaving the agency in a partisan deadlock. McIntyre, a Republican member of the Federal Energy Regulatory Commission (FERC) who briefly served as the agency’s chairman, died at the age of 57 on Wednesday. E&E News was the first outlet to break the story. McIntyre’s death means the five-member FERC panel is now back to a 2-2 partisan split among Republicans and Democrats. Robert McNamee, the FERC’s newest Republican member, was sworn in in December 2018 after surviving a razor-thin Senate confirmation. Senate Democrats stood in united opposition against McNamee after video surfaced of him blasting renewable energy and criticizing environmental activists. 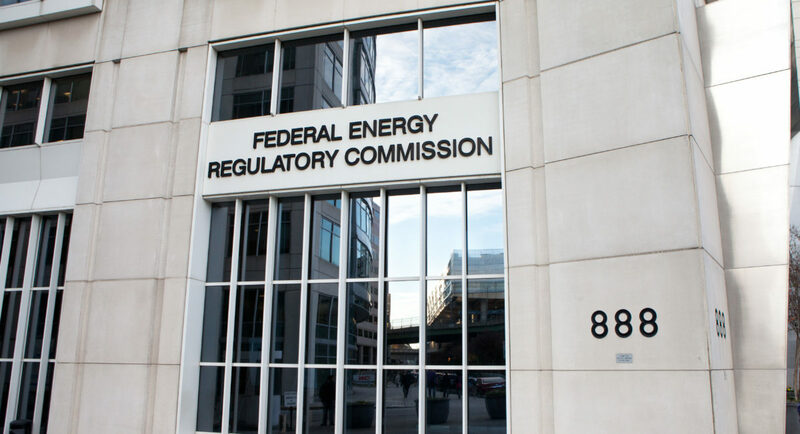 FERC is a federal agency that regulates the U.S. electricity market and interstate energy commerce. Members of the five-member panel also play an oversight role of crude oil and natural gas pipeline projects. The loss of McIntyre, a Republican, could mean a stall in some pipeline project requests. McIntyre was first diagnosed with cancer in 2017 and had surgery to remove the brain tumor. He was nominated by President Donald Trump to serve on FERC in August 2017 and was sworn in in December of that same year — it isn’t clear if the Trump administration was aware at the time of his health issues. He immediately took the reins as the agency’s chairman, but stepped down as chairman in October 2017, citing a setback in his condition. McIntyre remained on as a commissioner. However, since stepping down, he continually missed FERC’s monthly meetings, leading to rampant speculation that he would soon step down from the committee altogether. He remained mostly private at the time about his health battle. McIntyre is survived by his wife and three children. It’s not immediately clear who Trump will nominate to replace him.